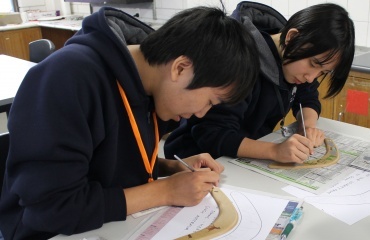 Mount Barker High School has a commitment to promote excellence in its International Student Program. 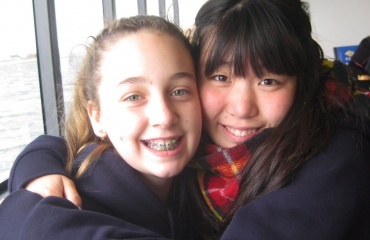 International students from all over the world are welcome and valued as part of our school community. 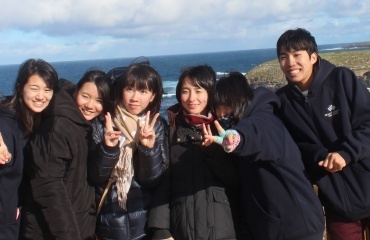 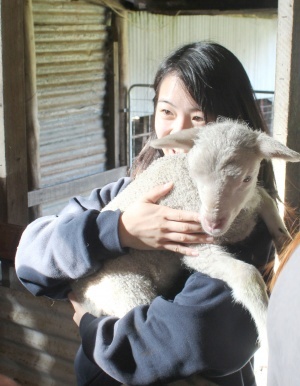 All of our International students have different aspirations and needs. 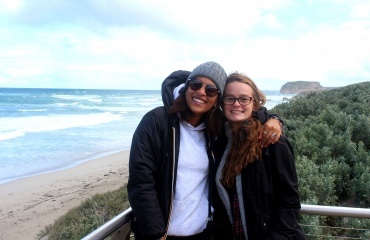 It is the aim of Mount Barker High School to ensure that these individual needs are met, as well as giving appropriate support to our International students to ensure that they are successful. 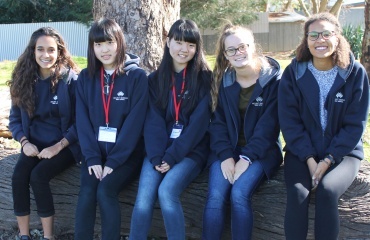 Mount Barker High School values the contributions International students make to the school community.